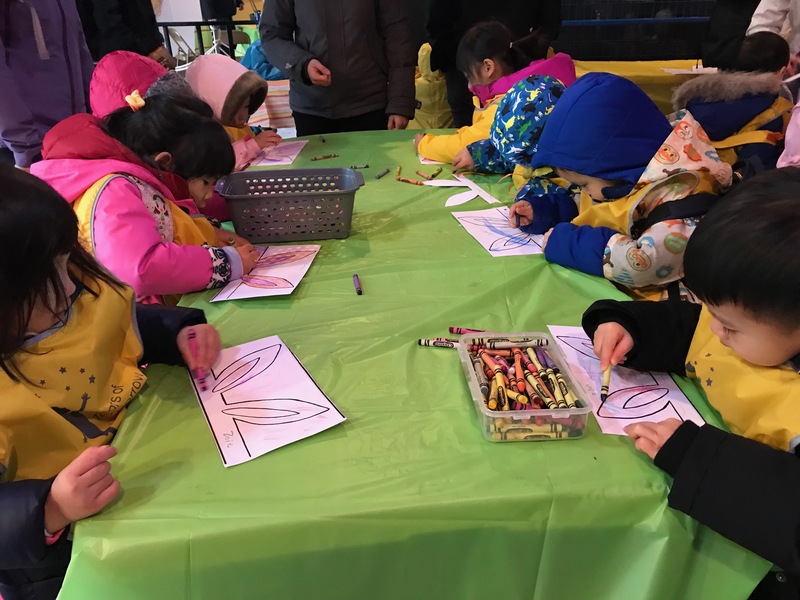 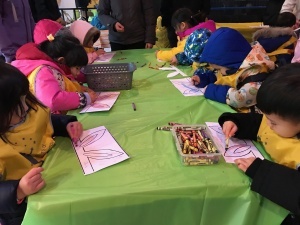 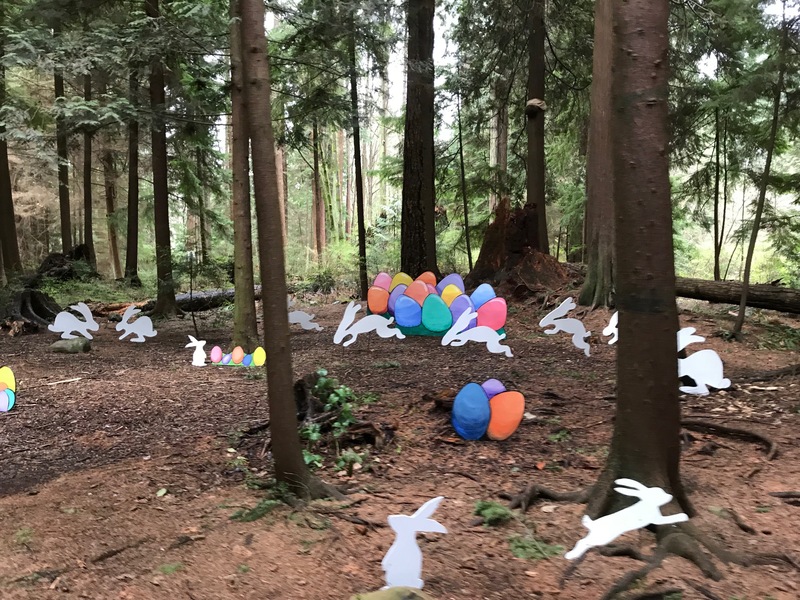 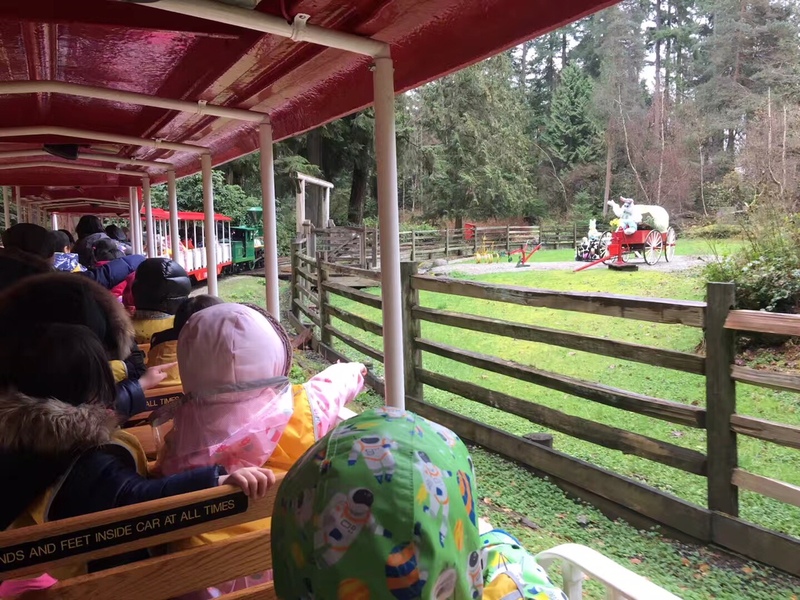 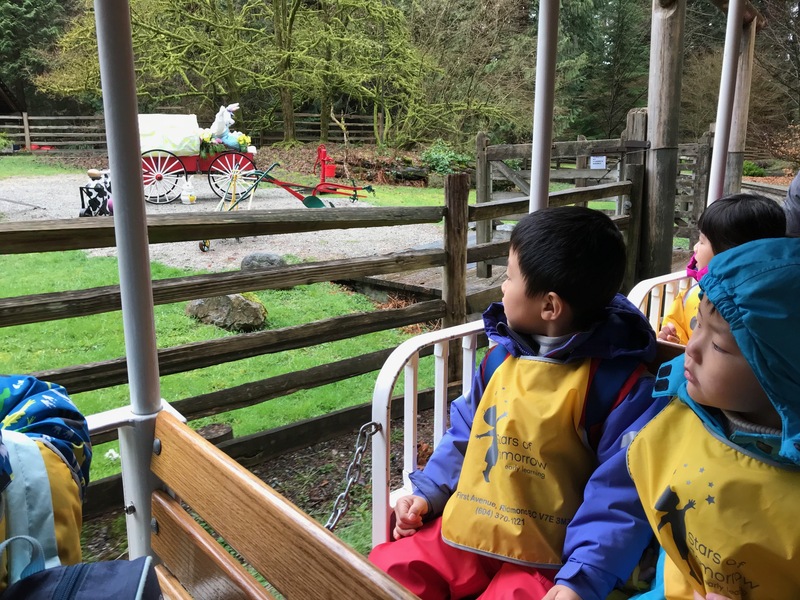 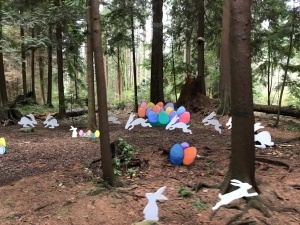 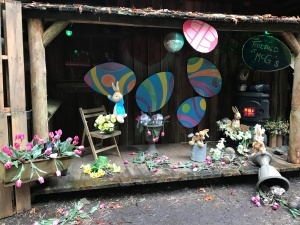 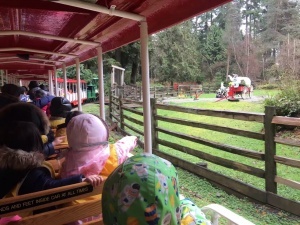 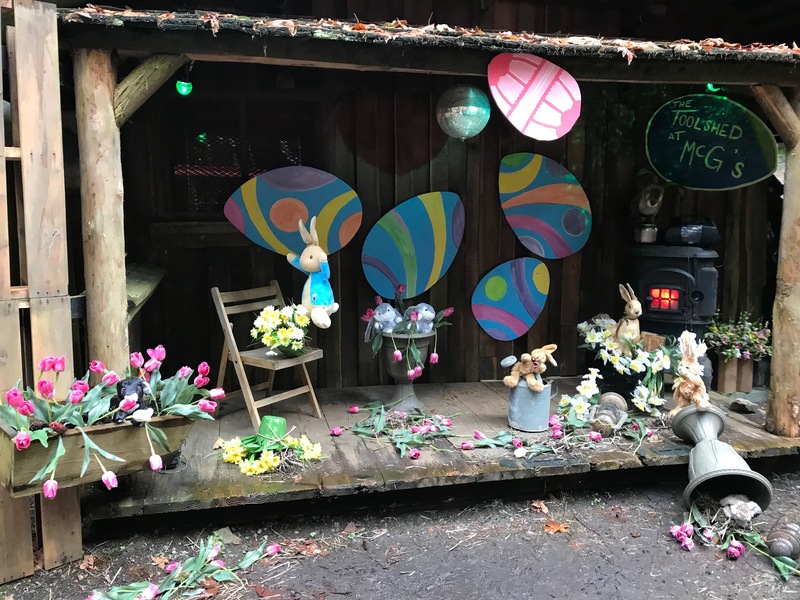 On the last day before the Easter long weekend, our children hopped on the Stanley Park Train for an egg-citing Easter ride through Stanley Park through the forest and look for cotton-tailed inhabitants – Easter bunnies! 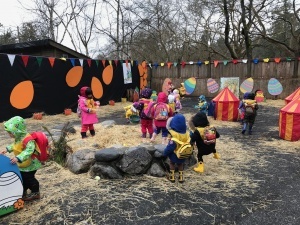 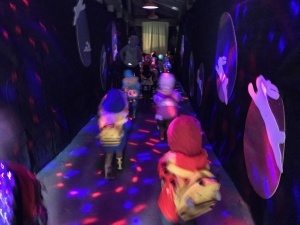 After the exciting train ride, children enjoyed their favorite Easter egg hunt in the big outdoor farmyard and surprisingly they all won the Easter prizes! 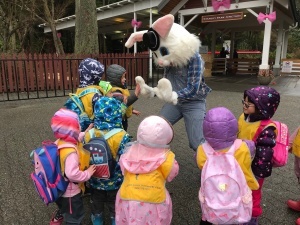 We were so lucky to get to take photos with Mr. Easter Bunny afterwards! 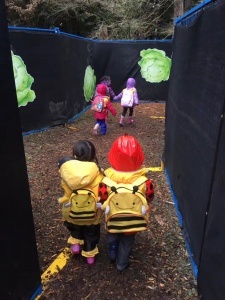 Children even got into the Bunny Burrow Maze and they made the way out by themselves! 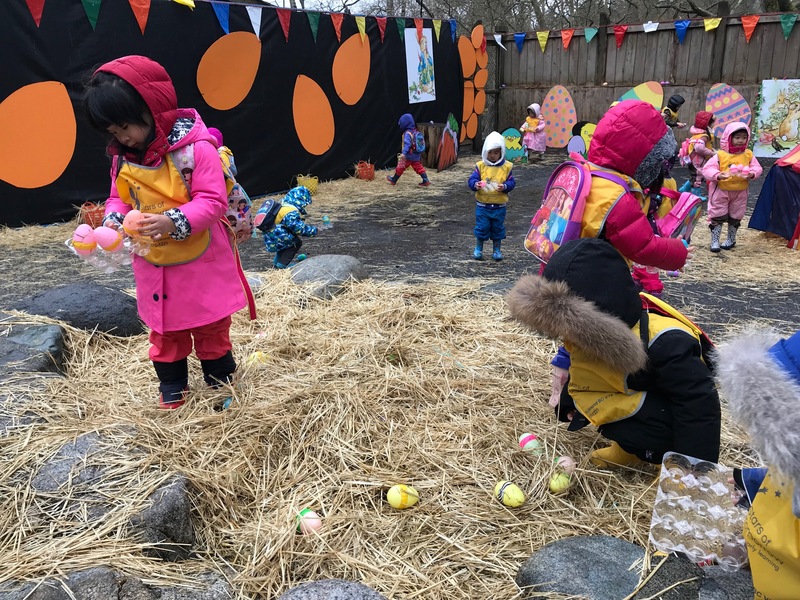 Children brought so many Easter chocolate eggs home at the end!